#McFactz: #JCole Announces New Album! J Cole’s new album is coming very soon. 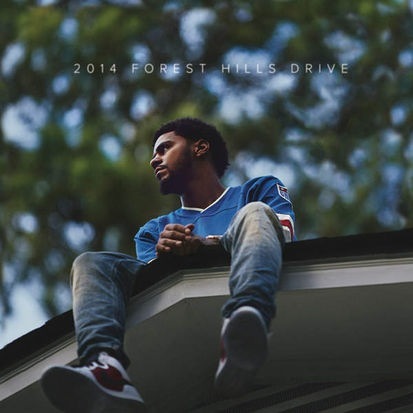 His new album called “2014 Forrest Hills Drive” will be out before the end of the year. The album is available for preorder on iTunes and will be dropping December 9th which is the same day Lil Wayne’s The Carter 5 will release. There will be 13 tracks on the album and there is no word yet on what music will appear on the album. J Cole released a short documentary for the album’s release and concept and the project will not have prerelease singles. Will you be buying his new album? Check out the video below!